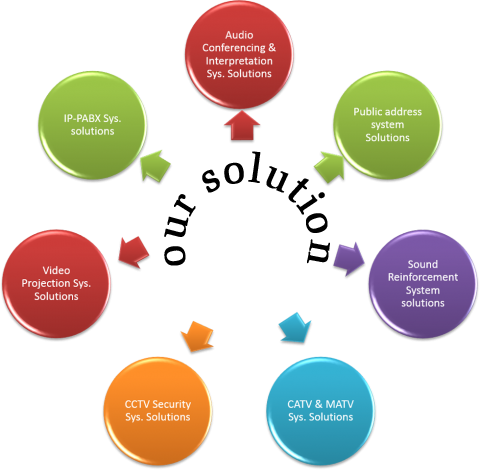 Friend Electronic Co., Ltd. is one of the leading company for reliable source of Audio & Video system distribution and installation services in Myanmar. It is established in 1995 and registered as Friend Electronic Co.,Ltd in 2001 with a good reputation for reliable products & services. In , Friend Electronic Co., Ltd accelerated its capacity with the partners of TOA ( Japan ), SHURE ( USA ), Panasonic ( Japan ), DIS( ) and many other high-quality electronic products. At present, Friend Electronics Teams are providing the effective solution for high tech audio installation and the genuine high tech products in the whole Myanmar.